In an article on SeekingAlpha, we learn that the Canadian government has finally taken steps toward deciding on a date for legalization. After announcing a delay for Bill C-45, which will legalize recreational cannabis, the Senate has moved forward and has decided that June 7 is the final vote date. “We think the development is positive for the cannabis sector as it represents a step forward towards the final ratification required for cannabis sales to commence in Canada,” writes the article. Companies have been pouring investments into the Canadian cannabis sector with the anticipation that legalization will begin by summer of this year. However, the Senate has made advances in this area since January, giving investors and management confidence that sales will push forward by summer. This should suppress any concerns investors previously had about the legalization of recreational cannabis in the Canadian market. Sales won’t begin until August. 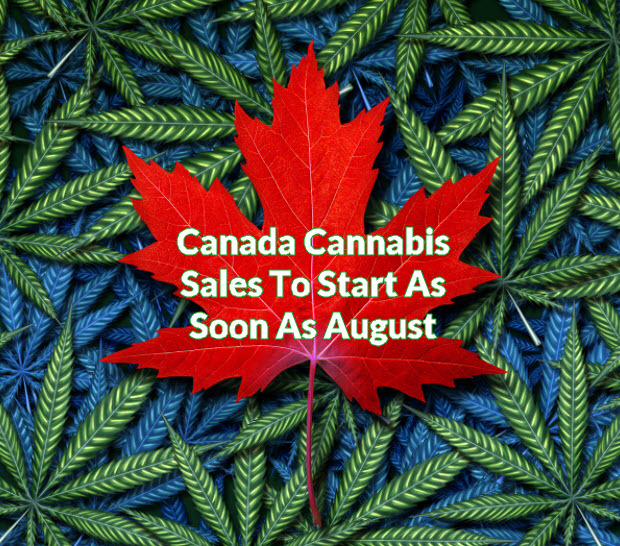 While it was previously announced that July 1 would be the date of legalization, it looks like Canadian citizens will have to wait until August at the very earliest for sales to start. According to Health Minister Ginette Petitpas Taylor, it takes around 8-12 weeks to prepare the retail system once the legalization becomes official, which is expected sometime in June 2018. This means that Canadians can’t buy cannabis until past August. The social affairs committee, legal and constitutional affairs committee, Aboriginal peoples committee and others will be reviewing the bill – each of them will focus on certain parts of the bill. The social affairs committee will oversee the general review of the bill as well as the proposed framework. Conservative senators feel that cannabis may put the youth in danger, drain police resources, cause more arrests due to illegal possession, increase smoking rates, and worry about its efficacy in getting rid of the black market. Despite a resistance from the Conservative senators, the two parties have reached a compromise for the June vote as well as the work needed to prepare afterwards. Investor implications. In January, Senate was still deciding on a date for the bill but since deciding on June 7, the bill will be due for royal assent and be finalized – if everything goes according to plan. Investors need to know the difference between legalization and the start of cannabis sales. Should the June 7 vote push through, Canada’s cannabis act will be enacted into law. This means that cannabis will officially become legal for adult recreational use in the federal level. But cannabis companies need to watch out for when sales will start, since it will depend on the duration of the retail system preparations as there is no specific timeline for this year. While they say it will take 8-12 weeks, others speculate that it could delay sales for 2-3 more months following the June vote. “For cannabis companies, the prospect of having sales start in August is not entirely different from the July timeframe being discussed in the past. We think this is a positive development in the sector and provides comfort to investors that sales will begin in the latter part of 2018,” writes SeekingAlpha. The other provinces are expected to come up with supply agreement deals soon, as August is coming soon. British Columbia, Ontario, and Alberta still need to finalize supply deals. “We think companies that secure the upcoming provincial deals will become the ultimate winners in the space,” writes SeekingAlpha. What this all means for cannabis companies – SeekingAlpha writes that legalization in Canada will generally be positive for the entire sector, but those who will get the most out of the pot pie will be the cannabis companies that are able to secure provincial supply deals. Cannabis companies will need to focus on distribution as this is where the profits lie. Minimal capital requirements and barriers in the cannabis space will make it easy to produce, and small companies that don’t have the proper distribution systems may suffer in the wake of legalization. There is a possibility that small companies may lose millions, so investors need to be wary about where they pour their funds since investing in smaller companies comes with a big risk. Everyone will be waiting with bated breath once legalization is finalized, especially on the figures during the initial quarters. If sales figures are disappointing, a selloff could occur, but the earlier legalization is finalized then the better for the overall Canadian cannabis market since it will add sustainable support in the long-run. Canadian Recreational Cannabis Sales Were Suppose to Start August 1st from CannabisNet on Vimeo. 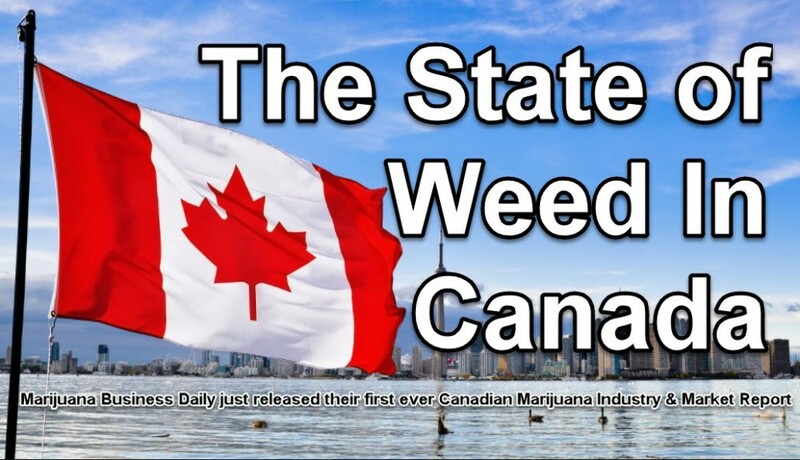 THE STATE OF CANADIAN CANNABIS, READ THIS, CLICK HERE. 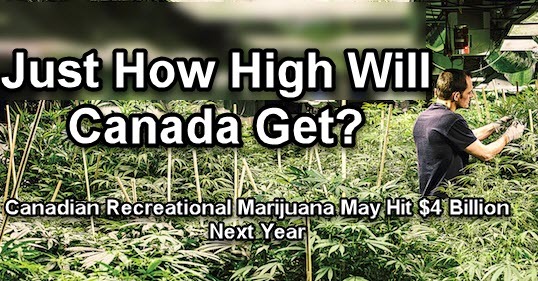 CANADIAN RECREATIONAL MARKET WILL BE HUGE, CLICK HERE. 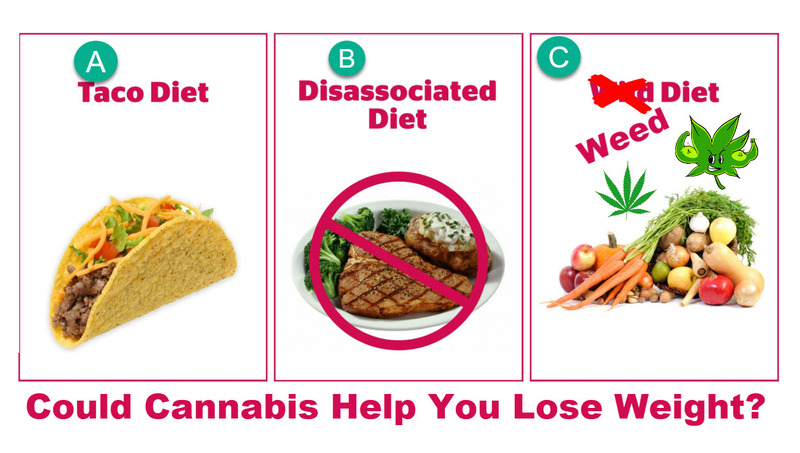 Could Cannabis Help You Lose Weight? Despite the growing evidence supporting its weight loss potential, cannabis is not a total remedy for obesity. The mechanisms of specific cannabis strains merely encourage bodily functions which can lead to weight loss. 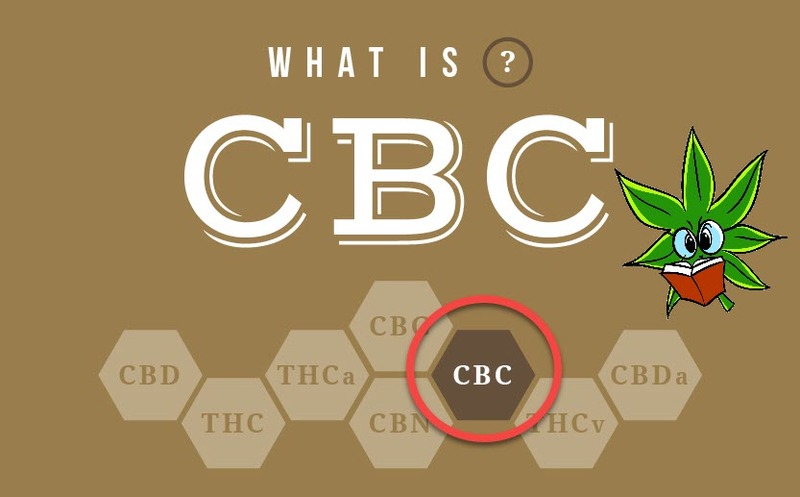 THC is the chemical ingredient of cannabis that affects the mood by creating the “high.” It was first discovered by Israeli scientist Dr. Raphael Mechoulam in 1964.